Last weekend was our first foray into the Hebrides this year as we took guests on our Walking, Wildlife and Whisky weekend on the beautiful island of Islay. Highlights on this trip included close up views of golden eagle, hen harrier and black-throated diver along with many more upland and coastal specialists. The first of the green hairstreaks were on the wing, the gorse was in full bloom and the bogs were covered in emperor moth caterpillars. Each trip is different but a general itinerary is provided below. Accommodation options are available from budget options such as the Port Charlotte Hostel to more traditional hotels such as the Port Askaig Hotel. If you prefer to find your own accommodation and just join us for the trips this can be arranged, and we provided pick up and drop off on the island (useful after a whisky tour or two!). If you wish to join us on the Friday afternoon as we make the ferry crossing to Islay you are more than welcome to do so. Our guide will point out sea birds and cetaceans as we cross as well as divers, black guillemots and maybe even an otter along the coast. 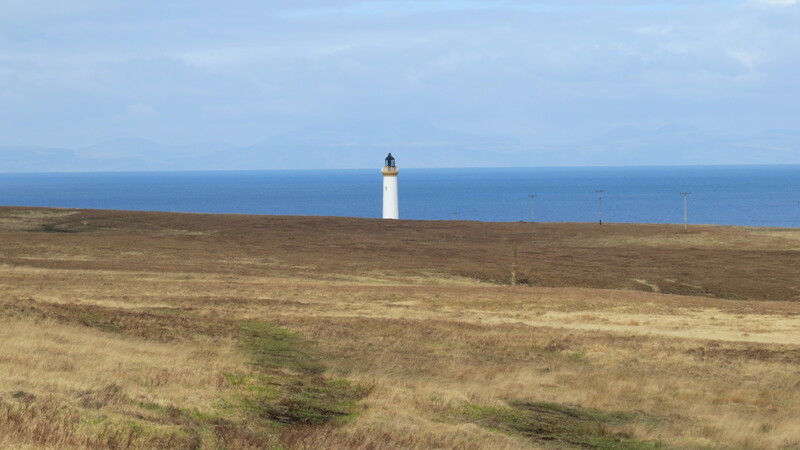 A walk along the north-east coast of the island up to Ruvaal lighthouse on the most northerly tip of Islay offers amazing views across the Sound of Jura with the unmistakable Paps of Jura our constant companion for the day. Coastal wildlife includes the possibility of otter, great northern diver, gannets fishing off the coast and as well as eagles overhead. The walk lasts approximately four hours but we make sure we are back in time for a distillery tour at Bunnahabhain Distillery in the afternoon. Otters are can sometimes be from the pier outside the distillery and many species of sea birds pass up and down the Sound as we enjoy a dram or two. An optional evening sunset walk is also available depending on the weather. The day begins with a trip to the Oa nature reserve where we watch seabirds on the towering cliffs and choughs performing their acrobatics above us. Then it’s off to the ArdBeg distillery for another tour and Sunday lunch. Then a leisurely walk gives us the opportunity to walk off that extra portion of pudding while we look for hen harriers, short-eared owls and breath-taking views towards the mainland. Amazing wildlife, stunning scenery, great whisky and fabulous weather – what a way to spend a weekend.